Today is December 12th. Can you believe it?! Each year when it gets close to Christmas, Jill and I put a budget on our gifts for each other. Sometimes they have stipulations like, it has to be handmade or it has to be the color orange (ok, maybe that's a little too far). :) But this year, because I so enjoy giving gifts, I decided to do 25 days of Christmas. Each day, Jill gets a card telling about her gift for the day. Most of them are small, simple things that we can do together along with a couple of big things thrown in the mix. I'm having a blast!! 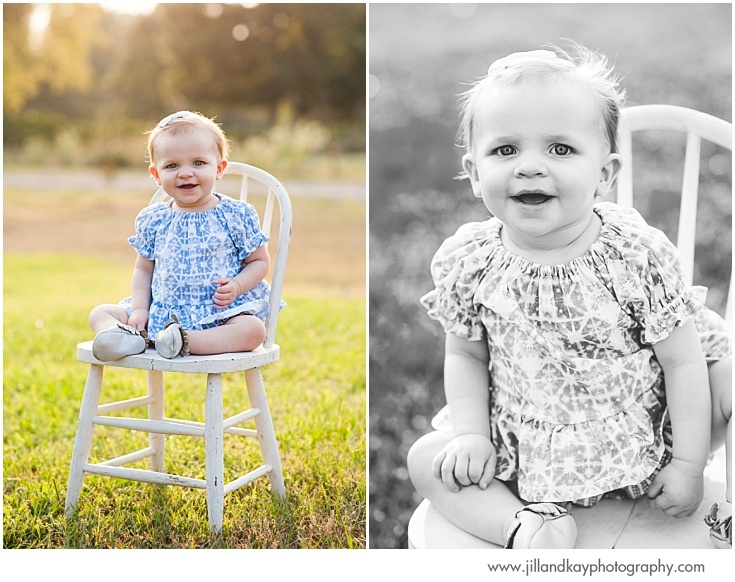 On day 2, I took new bio pictures of her, and little did she know that they were for me to use on day 12! 1) She works hard. Jill is a night owl and often does her best work during midnight and 3am, making YOU look really good. :) I will never understand how she does it! 2) She is what I like to call a "shiny fish" and is very talented in loving people. 3) She has this laugh…it's been known to be recorded and used as a ringtone. 4) She reads. When we were little I couldn't get her to put a book down to play Barbies with me. In the end, it's worked out beautifully for me, because she has a wild imagination that allows me to scare her easily in the dark. 6) She is competitive…but then so am I. Game night at the Tanners gets pretty wild! 7) She works with me - which isn't always easy! Even though I'm very particular with things, it's the coolest to own a business with your sister. 8) She likes Sci-Fi. One day she dove into a conversation using words such as worm hole, hyperdrive, interstellar, and warp speed. I stood there, mouth open and dumbfounded. 9) She likes cheese. I like cheese also, but not as much. However, recently I've begun to be a big fan. The other night we ventured out to buy a block of cheese. It was fun! 10) She writes. I know, I know. Most of you thought that I was the mastermind behind this lovely blog! (Occasionally, yes.) But more often than not, this is Jill's zone. And I think she's pretty good at it! 12) Oh yeah! And she takes good pictures! 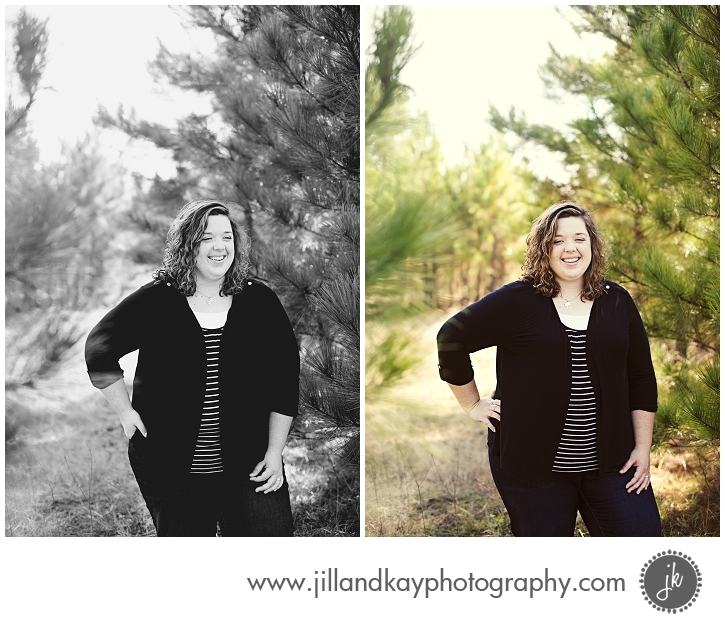 In all honesty, Jill has more passion for photography than I do (no worries, I still have plenty!). 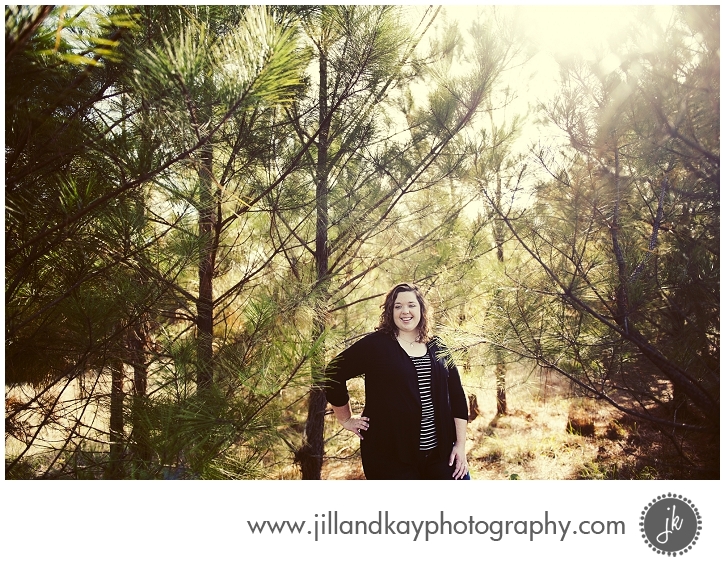 She is the reason that Jill & Kay Photography exists, the reason we are still here after 5 1/2 years, and the reason we keep going. We work as a team and thrive best together! As a rule…I think she's cool. Thanks for being my sister, sis!